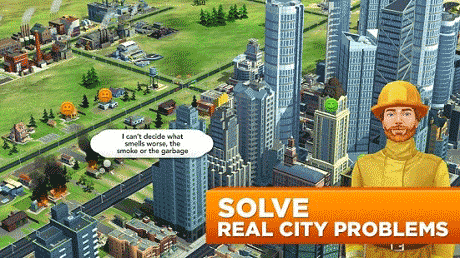 SimCity BuildIt APK obb is a Simulation Game for Android. 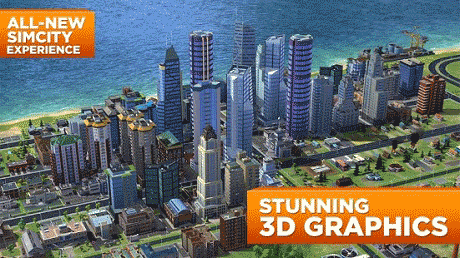 Download last version SimCity BuildIt apk + MOD (Unlimited Money/Gold) + Mega Mod for android from RevDl with direct link. 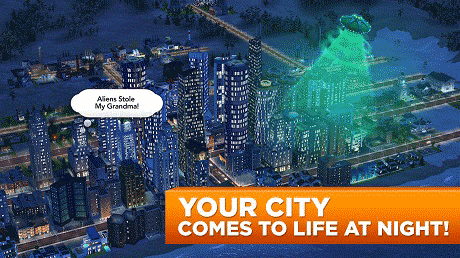 SimCity BuildIt is a game that lets you create your very own city. can I play the mod online? But how do i start a fresh map? The one i downloaded are full of buildings. I tried clearing the data and cache settings, but the money returns to default. I just want to play the game with unlimited funds. Can you add mod for the lastest simcity version? Where’s the save file for newest version of simcity buildit? Where’s i put the save file ? Hi revdl.. i think u got me twice.. first is shadowfight and now dis simcity.. a dl ur latest version & install. NO hack at all. I try putting the obb of ur saved file even its another version…fail again… is dis really moded or just an ordinary apk? how to save previous play then update new version? just install apk? help me.. i got 1m citizens and now got new update.. how to save and load previous play? 2. after finish 1st step, uninstall prev. simcity. 3. install new simcity, but dont open the game. There always are 4 download links: Download Apk, Download Apk Mod, Download Save and Google Play. Can you please explain all these downloads and how to use them? how to install the mod? i have done copy the com.ea.game.simcitymobile_row file to the android/obb but still not work? Apk mod doesn’t work.. please fix. Why every time I play the game always go out? but, this is an offline mode? could I play with online mode? how? can this apps connected with previous town? Great thing is this also works with the latest version of simcity buildit with the London adons….